Online vegan stores are popping up all over the world. 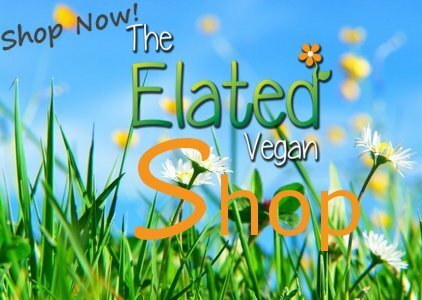 By registering as an affiliate publisher, Elated aims to extend the range of products available to you by searching mainstream merchant’s online stores for vegan products. For the most part, vegan online stores are not affluent enough to offer affiliate marketing relationships, but as soon as we hear of opportunities opening up, then their products will be included in Elated’s Vegan Shop. How best can Elated help save animals? By helping you be vegan. So Elated’s primary purpose is to be a resource that makes it easier for you to be vegan. Elated firmly believes in mainstream veganism. This in part entails bringing vegan products into mainstream retail stores, you can do this by asking the store managers to stock them: demand drives supply. Mainstream veganism also includes identifying those products which although they are produced by mainstream companies just so happen to be ‘vegan by accident‘. Enjoy your vegan safe zone!